Should I have new windows fitted? What are the benefits? The benefit of new windows! You might not see it now, but once you have replaced your windows for new ones, you’ll instantly notice its improvement. Not only does replacing your windows dd value to your home, it actually saves you money and improves the aesthetics of your house too. It’s actually the details in our homes that make it more cozy. Maybe a simple window replacement is what your house needs to bring it back to its former glory. Old windows can have gaps where the heat of your home can seep through. As a result, your heating system needs to work double time to compensate for the heat loss due to leaking windows. A window replacement can solve this as the gaps will be shut, keeping the heat inside your home. This works the same way with the heat leaking through the window gaps but instead of leaking from the inside, the noise is leaking from the outside. You’ll get to hear people chatting outside, motorcycles passing through, dogs barking and noises that can be a bit annoying if you kept on hearing it for hours. All this annoyance and discomfort can be resolved by simple window replacement. All these three can be influenced by your windows. Windows that are too small keep the light coming through your home while too revealing windows can violate your privacy. Also, your windows can change your view into a real life painting with the right elements, designs and materials. Having your windows replaced requires professional work from a reputable company such as Pro-Fit Windows Ltd. With their proven track record, specialisation in windows and years of experience in the industry, you can be rest assured that your windows are in good hands. 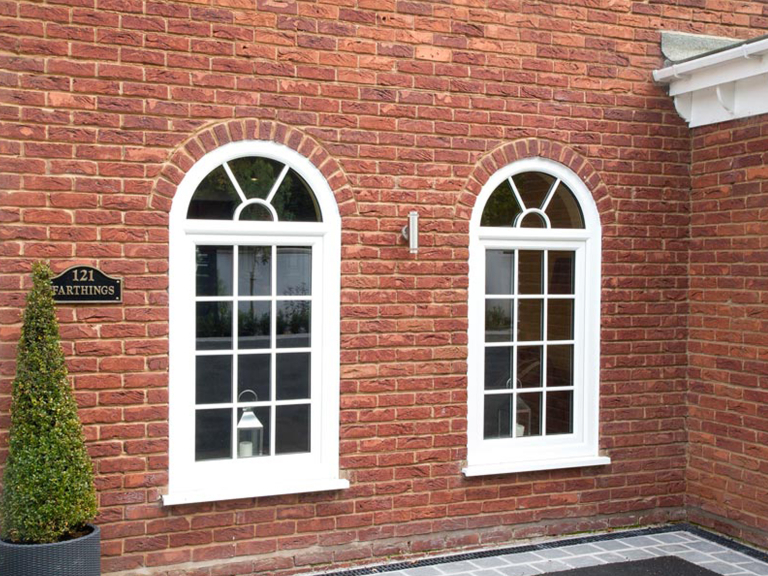 Contact Pro-Fit Windows Ltd and start the much needed makeover of your home.